Brad McCauley, ASLA, PLA, CDT is the Managing Principal at site in Chicago. Through Brad’s knowledge in transforming design into buildable projects and theory into practical business applications, he has helped facilitate the seamless construction of numerous award-winning public spaces throughout the greater Midwest. Brad’s leadership is exemplified through his position as Trustee and Past President of the Illinois Chapter ASLA, as well as his service on ASLA’s Member Services and the Financial and Investment Committees. 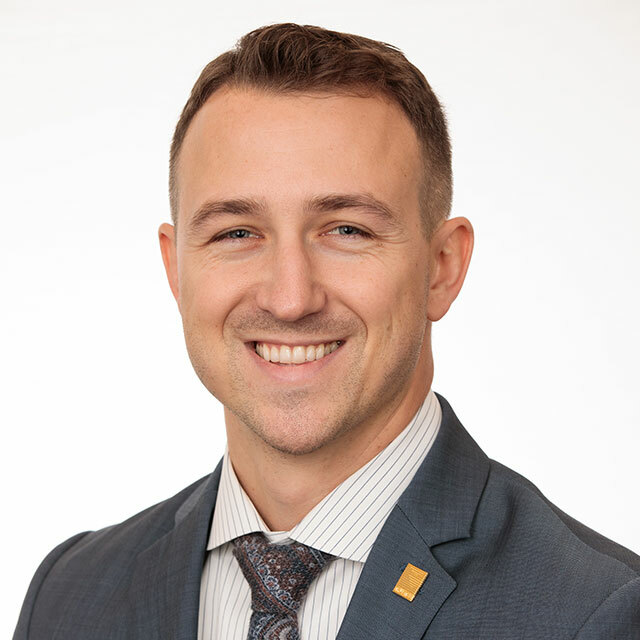 A licensed landscape architect, Brad has also received Construction Document Technology certification from the Construction Specification Institute.